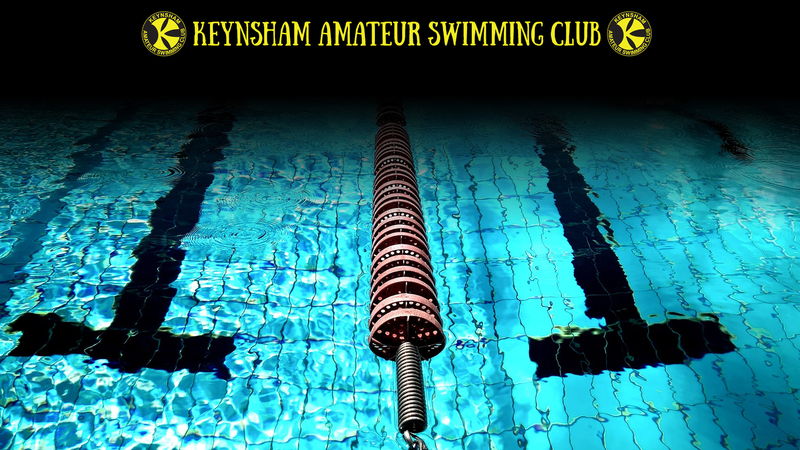 Only open to swimmers who have entered in Swim England SW Region Winter or Summer Championship since November 1 2018. Swimmers who are invited to attend or enter the British Summer Championships or the Home Nations (England, Scotland or Wales) Summer meets or qualify for the British Championships or enter the British or Swim England Summer Para events are not eligible to compete. Swimmers will enter and swim all events and results and awards will be decided on FINA points gained in all 5 events by the top 3 in each age group. Entry fee £16.50 to cover all events and spectator admission.